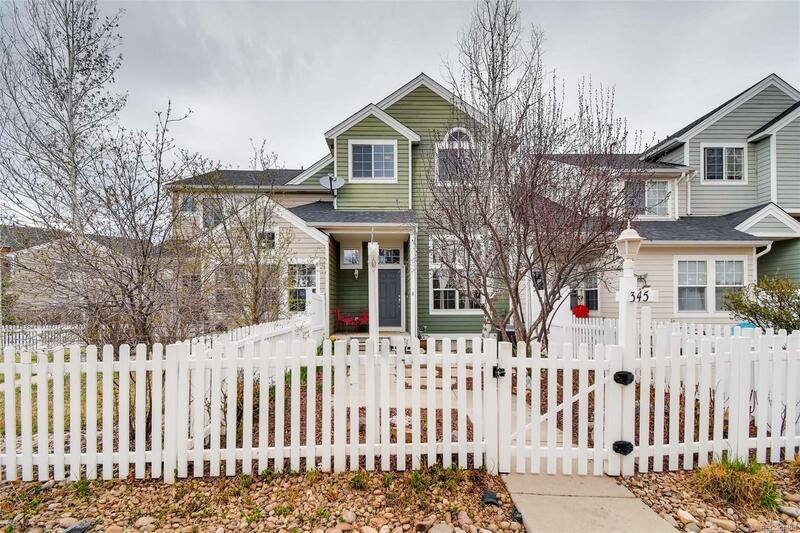 Bright & beautiful townhome in coveted Indian Peaks West! Plenty of natural light flows throughout the open layout with vaulted ceilings, charming gas fireplace, and spacious upper-level ensuite master bedroom with walk-in closet. Peekaboo mountain views from upstairs bedrooms. Basement can be finished for 4th bdrm/media room. Enjoy evenings on deck or soak up the sun in front courtyard. Plenty of neighborhood parks! Walk/bike to Old Town Louisville. Seller is a licensed CO real estate agent.